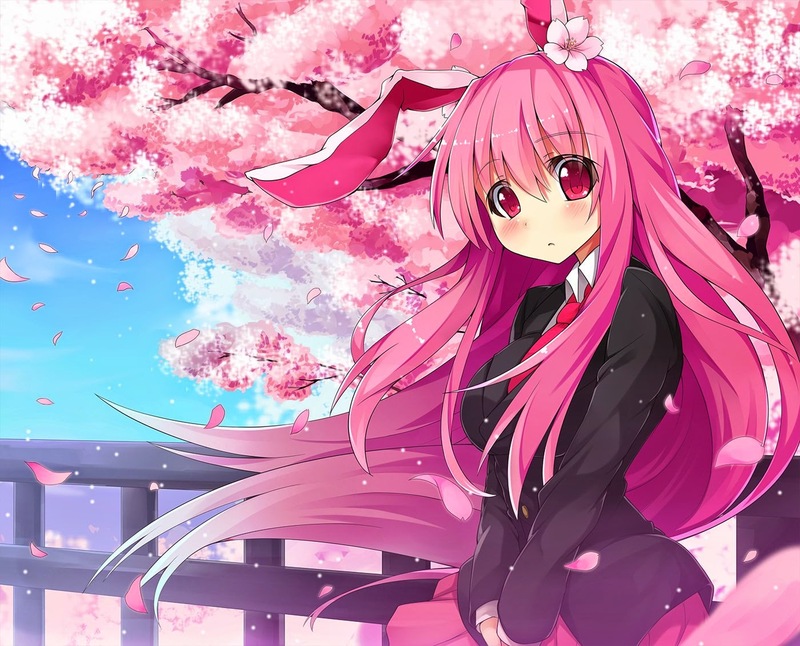 The spring season of anime is coming to close with summer just around the corner. 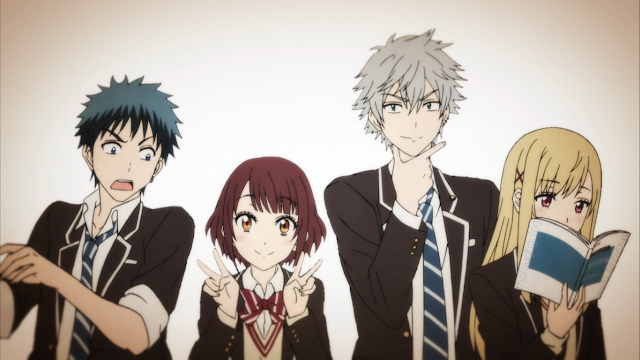 Every season, there are a couple of anime that are a bit hit with the crowd. They grow immensely popular, and everyone loves them and knows them. However, sometimes a few anime go underneath the public radar, lasting only as hidden gems for the "treasure hunters" to find. Denpa Kyoushi is one of those gems. So what is Denpa Kyoushi? 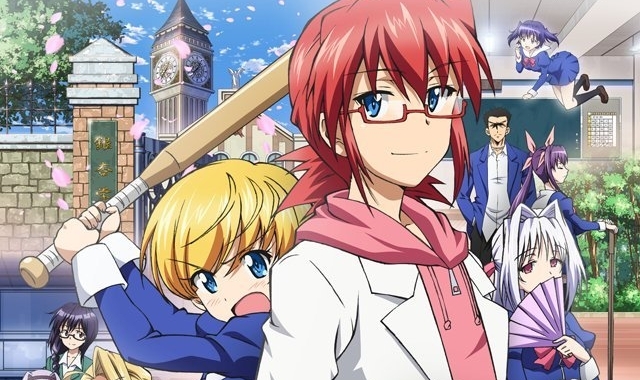 Dubbed as "Ultimate Otaku Teacher," this anime follows the life of a highly intelligent but non successful otaku by the name of Kagami Junichirou. 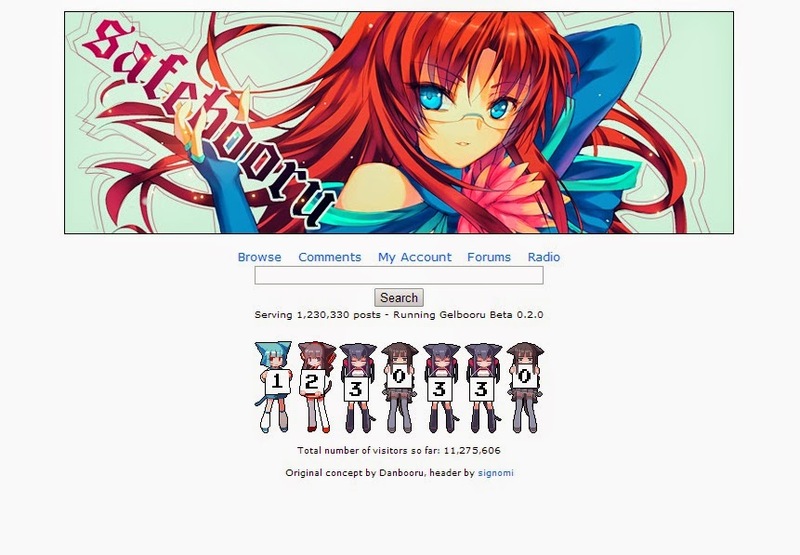 Due to his lack of success, most of his time is spent on his anime blog and his other anime related hobbies. That is, until his sister scores him a job as a teacher. 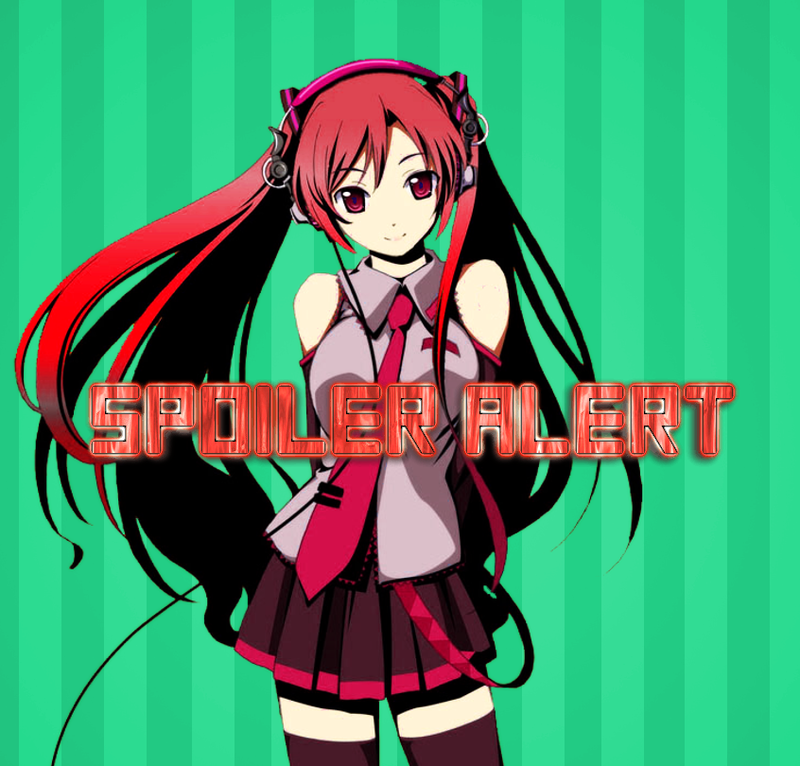 Thus, the anime follows his interactions with his students and focuses on Kagami's life as a teacher. 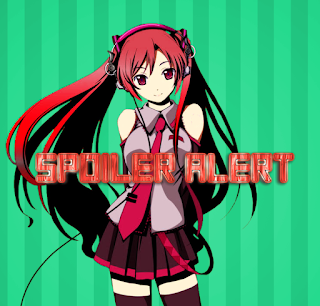 This post may contain minor spoilers, but nothing too major! At first glance, this anime might seem a little bit stereotypical. We've had many series that describe the life of an otaku or a neet. Many portray the characters in a negative fashion, with them having little passion or interest in anything. Yet our protagonist, Kagami, is far from this description. 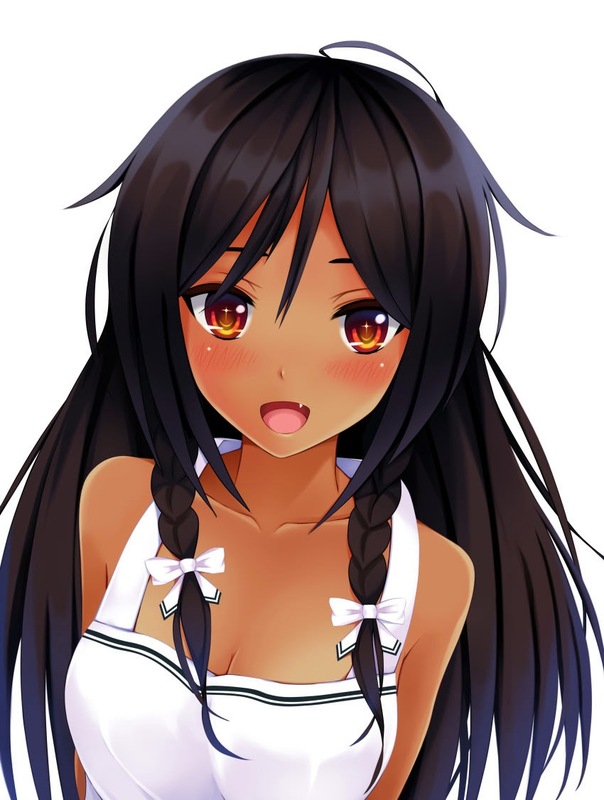 He is very passionate about his interests and even seeks to succeed in the blogging world, struggling to maintain his place as the top anime blog. Not only this, but he has been dubbed as a genius, finding ways to make the most impossible things possible. Or for instance, looking at the world and the way it works in a different way. He is a very unique character in this sense. Once he takes up the job of teaching, his character develops even further as he actually starts to like the career. His approach to teaching is much different than the average person, focusing more on using real world concepts and aspects that interest his students. For instance, on his first day he learns about his students and their personalities by watching them play a video game. Although his methods are somewhat unconventional and require a whole bunch of effort, I believe he is a good representation of how a teacher should act or teach, compared to the normal standard. The other interesting concept about this anime is the introduction of YD. This term might be confusing or unknown to most of you, as it is a completely made up disease that the protagonist uses in order to describe himself. In simple terms, YD means that you can only do things that you truly yearn to do. Although this is an anime, I feel that this is a very interesting way to live. Throughout our lives there is a heavy focus on doing things that we don't enjoy. People who drop anime series are sometimes looked down upon, and those who ignore things they don't like are told they are running away. Yet, in a way, maybe people who do these things just know exactly what they want. Kagami may have YD, but this doesn't make him shy away from the necessary steps that are required to achieve what he wants to do. He knows that he has to do a few things that he doesn't like, but he's not going to give up what he really wants in order to put up with something less. He just does what he wants, and what he wants is usually the right way to go. I think this is somewhat like the mentality of a dreamer; the ability to only pursue something that you truly want to do and succeed at it. Instead of settling for something that is unhappy or less than best, you move towards what you truly desire. This is mostly referenced in Denpa Kyoushi by Kagami and his often mentioned pride of his otaku lifestyle. I believe the uniqueness of Kagami Junichirou and his outlook on the world is what makes him such a great teacher. He's not trying to be someone he is not when he's teaching. Therefore, he involves his hobbies into his work. Most importantly, he knows the hardships that come with life, but doesn't let them cloud his judgment or make him bitter. He conducts his students with the same mindset, giving them an optimistic view of the future while teaching them how to handle the oncoming adversity. In a way, Kagami is definitely the ultimate otaku teacher, and one of the most inspirational otaku characters in existence. 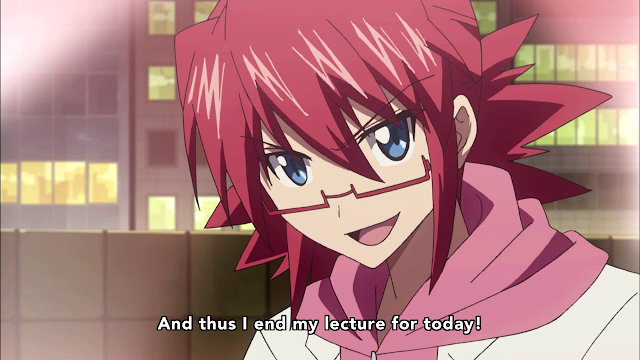 In terms of themes, Denpa Kyoushi highlights the fact that teaching is more than just a day job, or a job in general. Teaching is a lifestyle, and for those teachers who really care about their students, it carries on outside of the workplace. 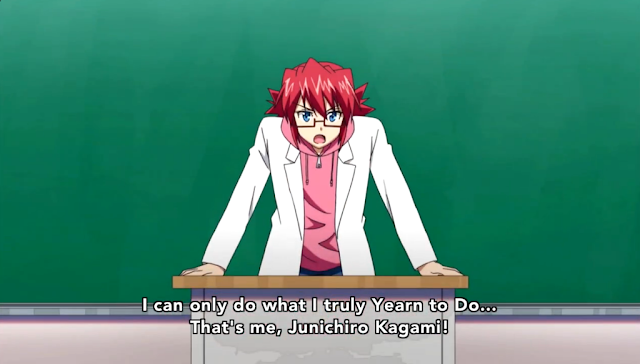 Kagami gives his famous lectures no matter what time, place, or location. With this being said, I believe that Denpa Kyoushi so far is a great anime. I was surprised to see that it will be dipping over into the summer season as well, but I can't wait to see how things will turn out from this point on. I feel that this anime should definitely get more attention, and I hope that my post will somewhat contribute to that. 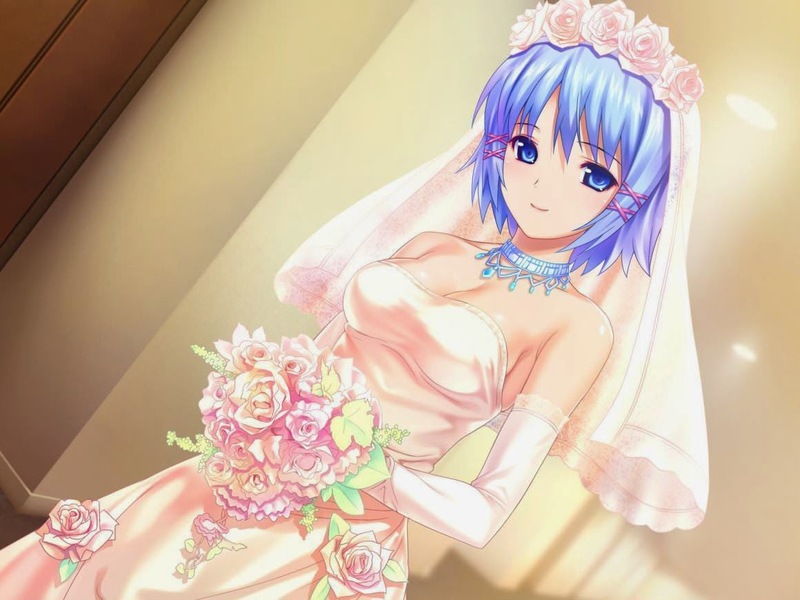 Like Kagami, I am also an otaku who loves my lifestyle and hobby, so I hope to share that wonderful feeling with you all! Happy Birthday Sonic the Hedgehog!